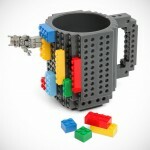 i thought these cups are a must have for all tech geeks. 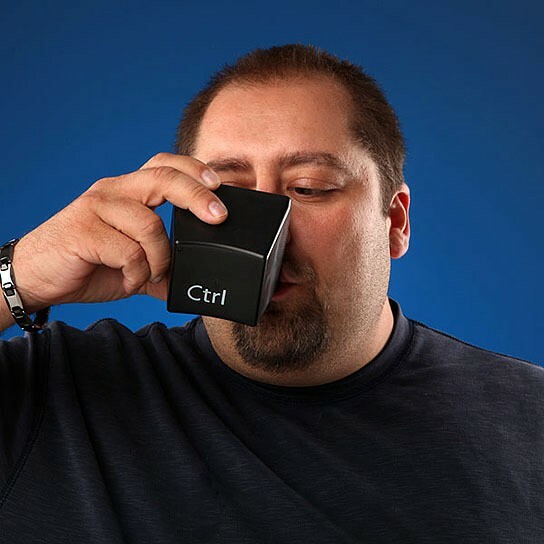 aside from looking like oversized Ctrl-Alt-Delete keys of your standard keyboard, it defies how a cup should be by taking on a square form. what more can i say? the cups look best when overturned. i secretly hope they have every keys that are on our keyboard, you know, for completeness sake. 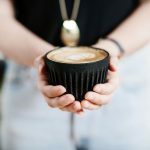 the cups are constructed from sturdy plastic that’s also dishwasher safe and suitable for both hot or cold drinks. it comes complete with a ‘circuit board’ etched tray, making it a pretty display piece too. 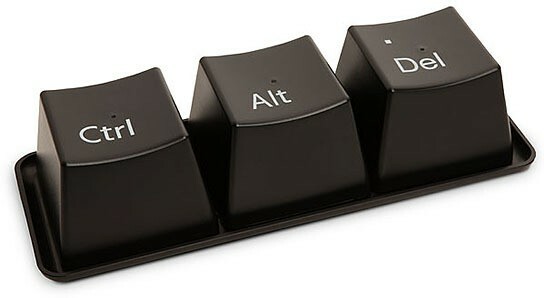 come to think of it, it’s kind of ironical as ctrl-alt-delete would be last three keys i want to press when using a Windows-based computer. anyway, i am just saying. 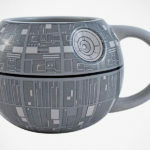 you can get yours for just $11.99 from ThinkGeek.